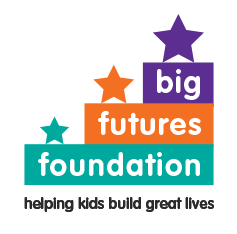 Big Futures Foundation is committed to following best practice in working to prevent abuse and protect children. We believe that children have the right to be safe and happy in their activities and that their parents have the right to be confident that the organisations to which they entrust their children will look after them. BFF’s current safeguarding policy and procedures can be read here.